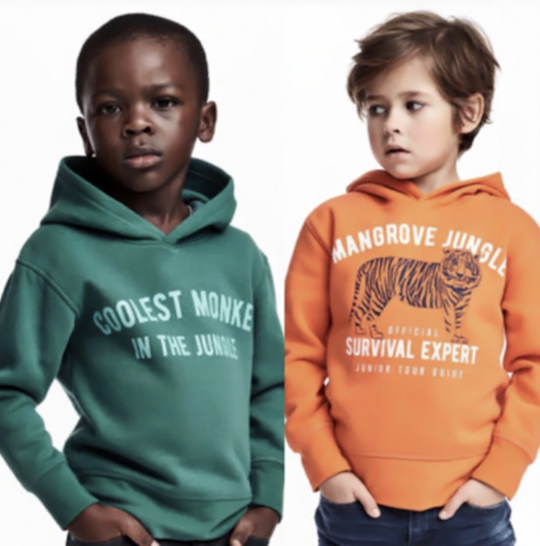 H&M online advertisement that features the black boy’s wearing a ‘coolest monkey in the jungle’ sweatshirt and “Survival expert” were modeled by white boy. Still, some argued on Twitter that despite how it appeared, H&M may not have had that intention. 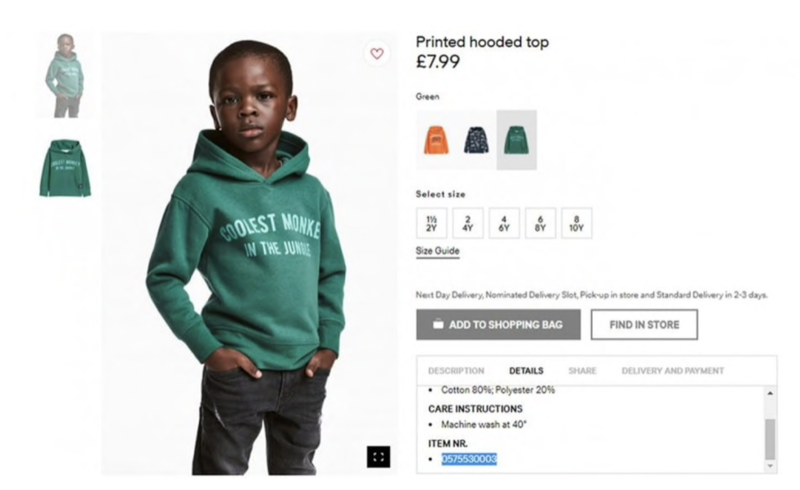 Recently H&M has apologized, removed the image, and given a statement to The Washington Post. Share the post "H&M Hoodie Controversy"